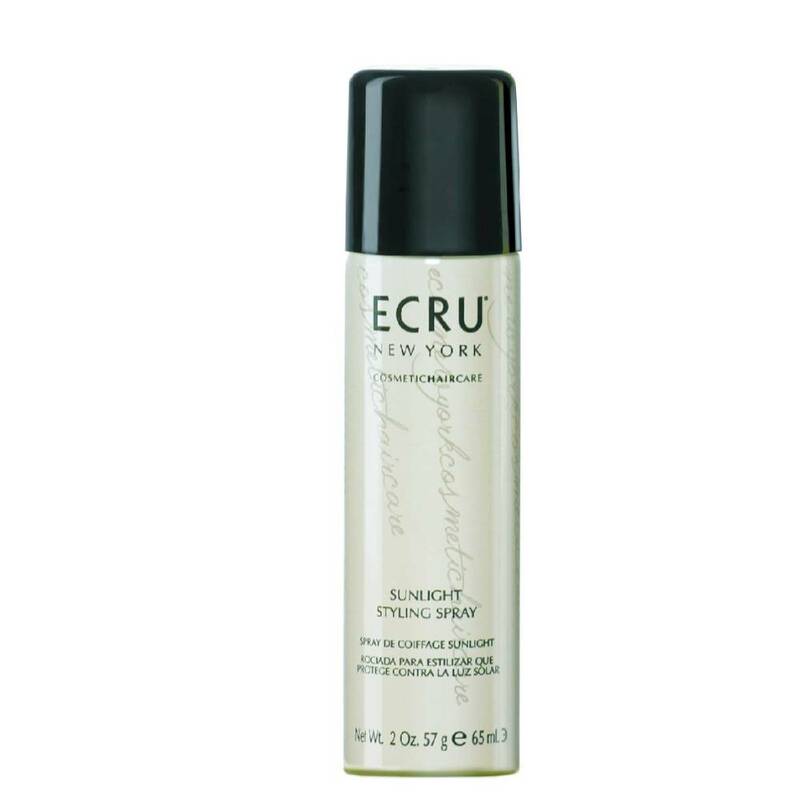 The sunlight styling spray is a Workable styling spray with firm hold that adds beautiful shine. Easy to brush out. Helps to retain moisture, whilst protecting from the effects of sunlight and UV exposure. 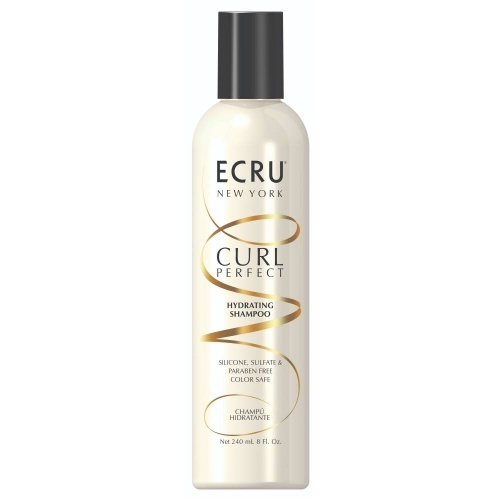 Directions: Hold can 10-12 inches from dry hair and spray evenly until desired control is achieved.